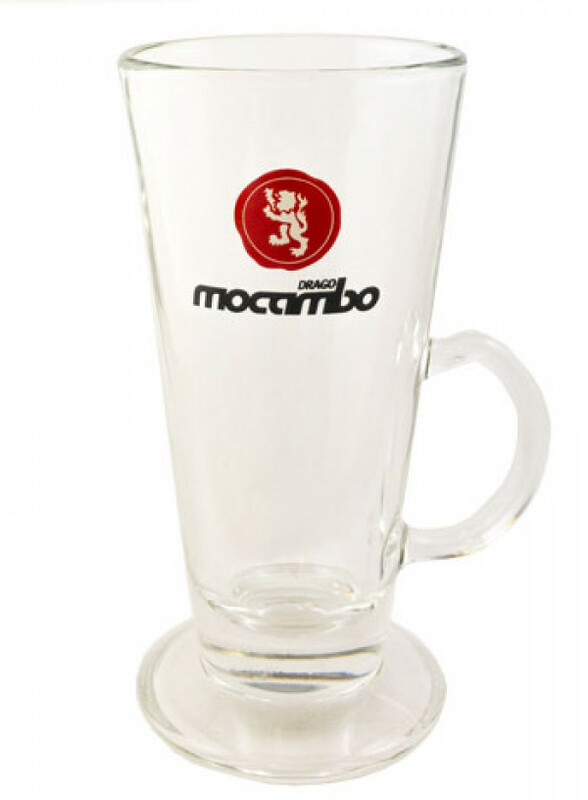 Mocambo Latte Glass | Drink your macchiato in style! The new Latte Macchiato glass, with the beautiful lion logo from Mocambo. Drink your latte macchiato from the matching glass!